Within one mile of East Greystone Farm Cottages the villages of Piercebridge and Gainford provide friendly local services, including newsagents, Post Office, an excellent organic farm shop/cafe, hairdresser, doctors surgery, three churches, a great selection of cafes and a fish and chip shop. 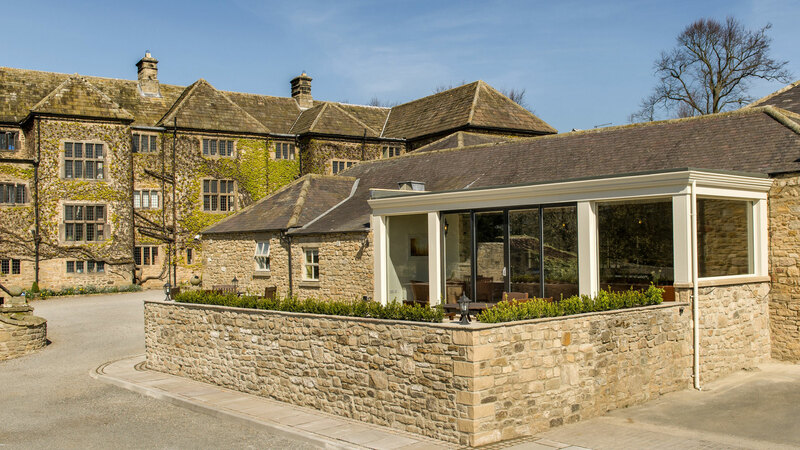 We are also incredibly lucky to have some fantastic local country pubs and quality restaurants in the area, including The Raby Hunt, the North East's first and only 2* Michelin restaurant. East Greystone Cottages are a stone’s throw from the Teesdale Way making us an ideal base for walkers keen to explore the Dale. There is a drying area and lock up/store room which guests are welcome to use for walking and cycling equipment. Piercebridge is on the site of a Roman fort which forms the part of the region’s Dere Street Roman Trail, a celebration of the Roman Heritage. There were Romans here from about 70 AD until at least the early 5th century. 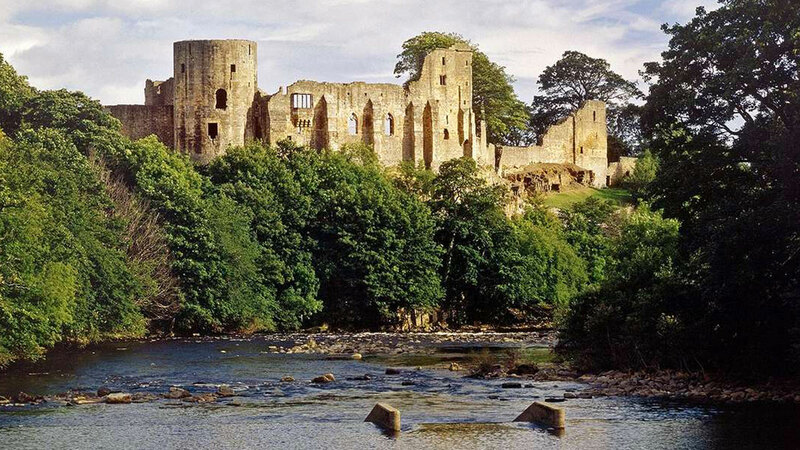 We are also located between the market towns of Barnard Castle, Richmond and Darlington providing you with ample opportunity to browse for antiques and other goodies during your stay. Nearby bridleways, footpaths, bike trials, riverside walks, golf and fishing provide ample entertainment and opportunity to explore the countryside. 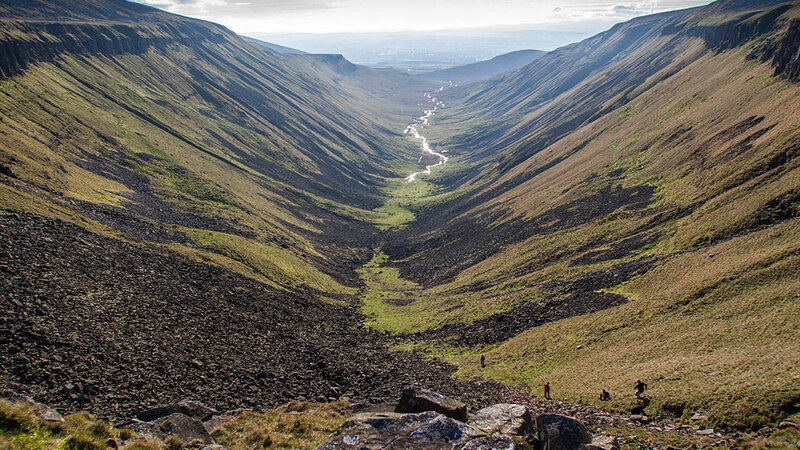 For the keen explorers, the spectacular waterfalls, sweeping moorlands and magnificent castles of Teesdale are sure to please. The nearby Weardale and the Yorkshire Dales of Swaledale and Wensleydale provide further opportunities for exciting day trips out. 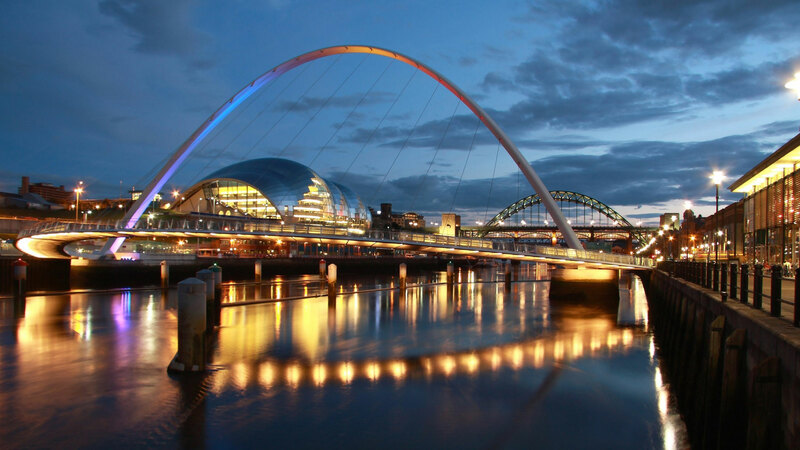 With the Lake District, Yorkshire Dales, East Coast and cities of Durham, Newcastle and York all within easy driving distance, this is an ideal base from which to visit the sights of North East England. For a more active way of spending a lovely day, there is the nearby Headlam Hall Golf Course & Spa, which offers a challenging and picturesque 9-hole course and a luxurious spa for anyone wanting to relax and unwind. The local bus service stops at the end of the farm drive, going to Teesside, Teesside airport, Darlington, Barnard Castle and Middleton in Teesdale. 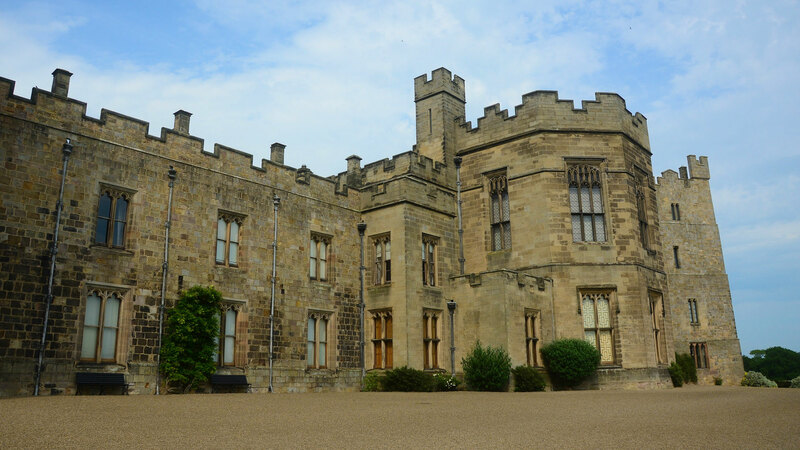 Meanwhile, the City of Durham with its magnificent Castle and Cathedral and Auckland castle are all within easy reach of Merrington Grange Cottages, making Meadow and Garth Cottages a perfect base especially when visiting Kynren and Durham’s Lumiere Light Festival. 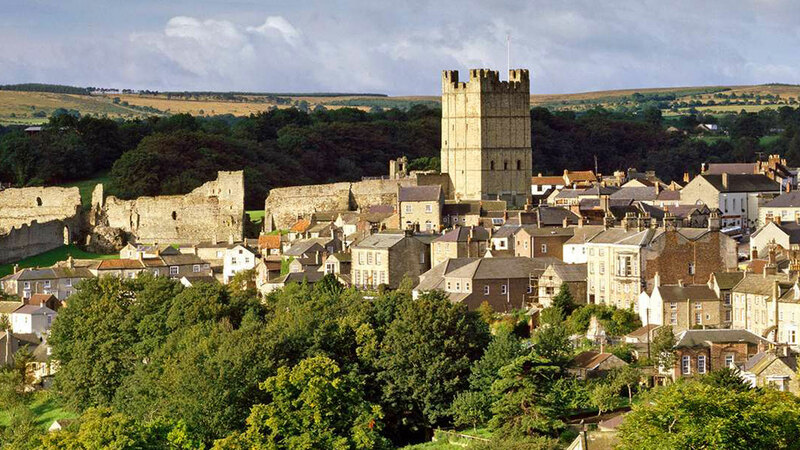 Barnard Castle offers a host of family-run shops, some excellent pubs and the medieval ruins of the 12th Century Castle. The Bowes was designed and purpose-built as a public art gallery by the French architect Jules Pellechet and opened in 1892. 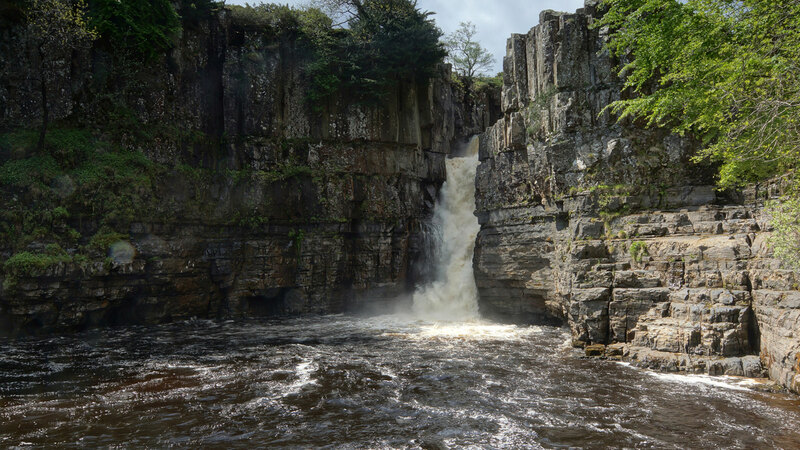 Take a walk around Teesdale and the Waterfall at High Force. 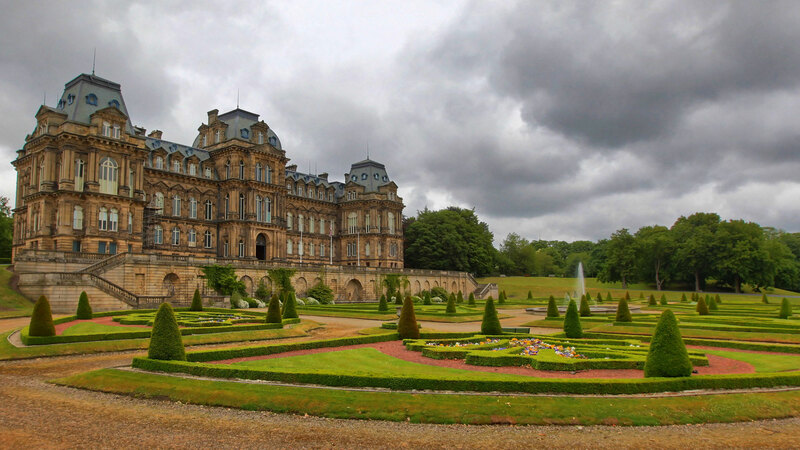 Find out more about Yorkshire and Richmond. 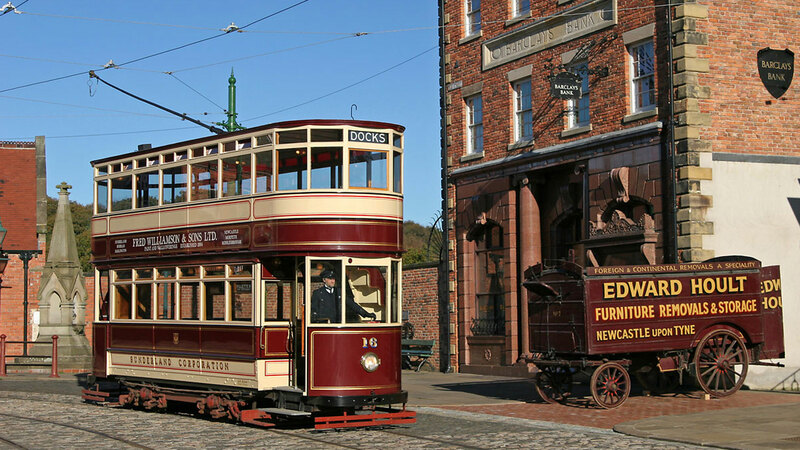 Beamish is a living, working experience of life as it was in the Great North in the early 1800s and 1900s. 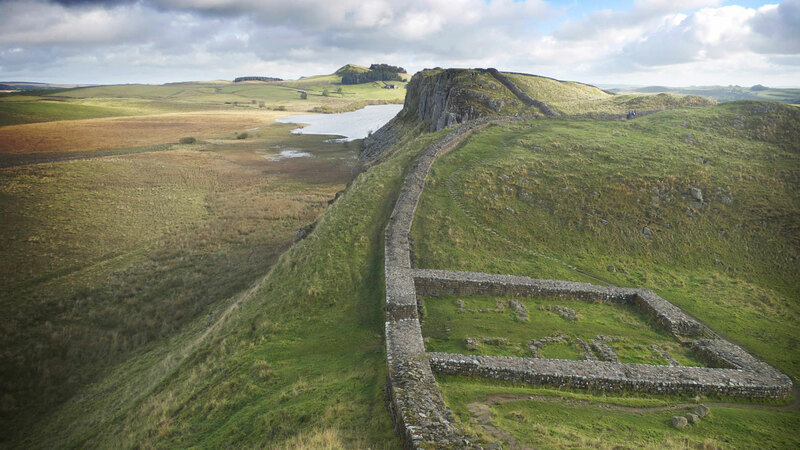 Designated a World Heritage Site in 1987, Hadrian's Wall ranks alongside the Taj Mahal and other treasures of the great wonders of the world. 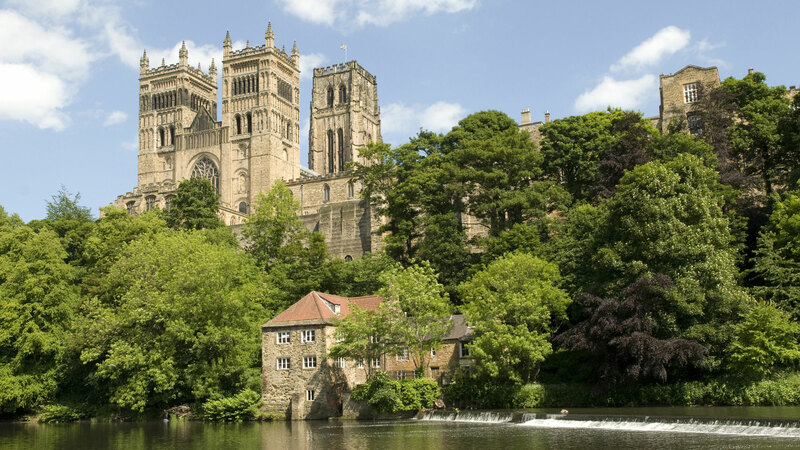 In Durham City you will find historic buildings, museums, galleries, guided walks, Durham University, shopping and more. Shops, theatres, nightclubs, bars, hotels, galleries and lots more. 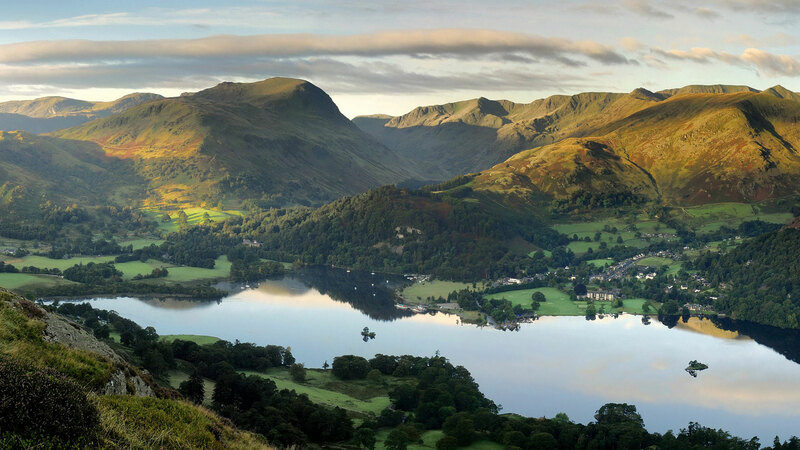 The Lake District National Park in the north-west of England is the largest English National Park. A wonderful 9 hole golf course set over 40 acres to the east of Headlam Hall Hotel. Natural features are plentiful, and are challenging to the player and pleasing to the eye. 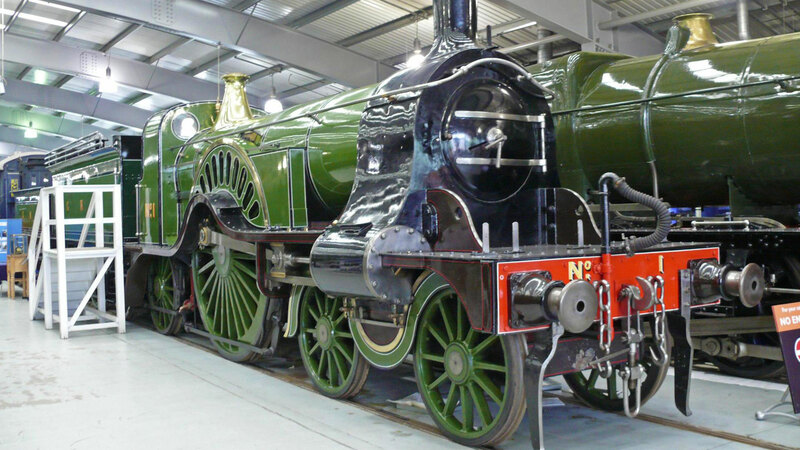 A fun day out for the family with lots of interesting exhibits, restored engines and packed with herritage and history from Darlington, the home of railways.